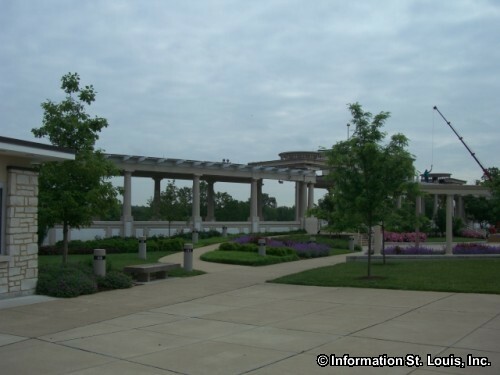 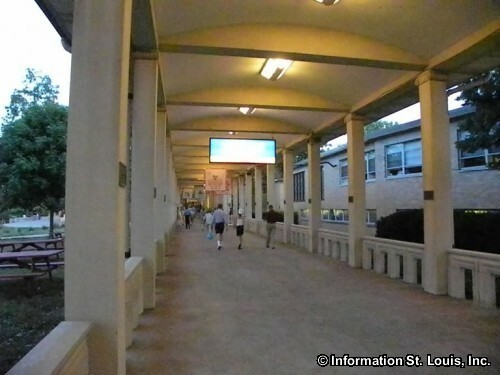 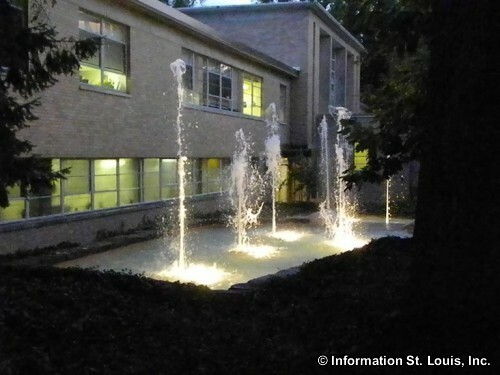 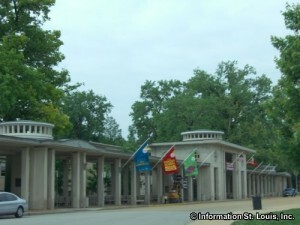 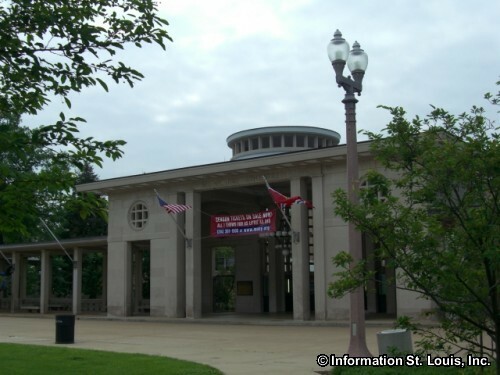 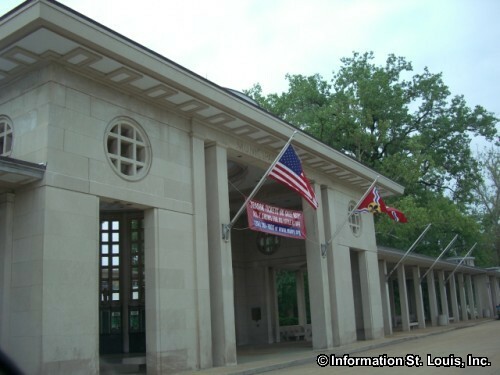 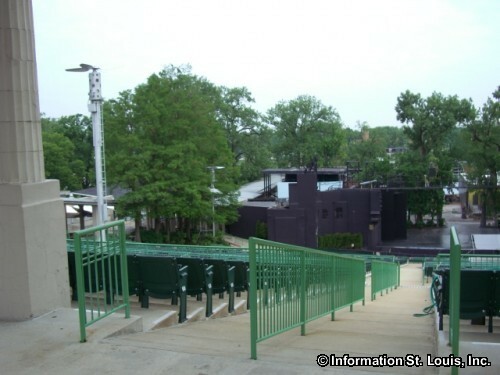 The Muny is located in Forest Park in St. Louis Missouri. 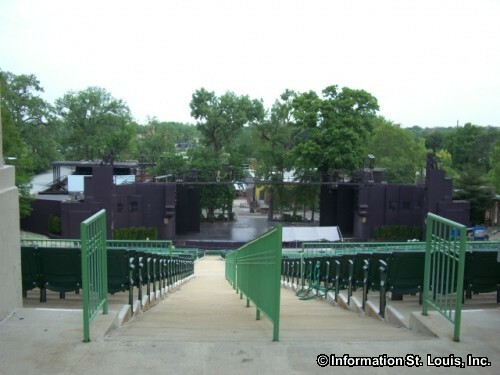 Promoted as one of the oldest and largest outdoor amphitheater in the country, the Muny is host to a number of live well-known musicals each summer. 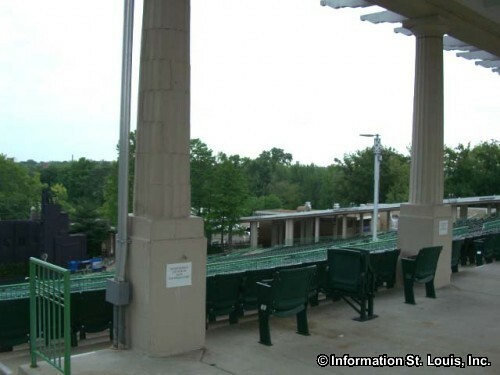 The Muny's season, running from Mid June to early August, produces about six musicals with several of them being family-friendly. 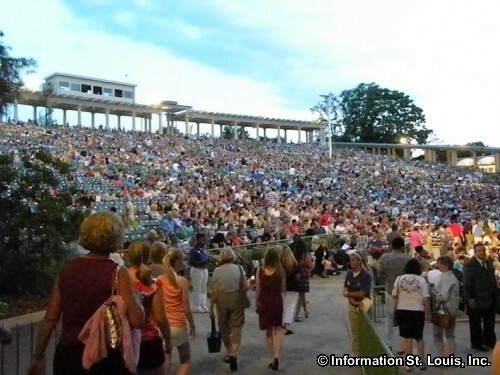 Some of those produced in years past include Kiss Me, Kate, Titanic: The Musical, Les Miserables, The King and I, Shrek, Show Boat, The Little Mermaid, Dreamgirls, Mary Poppins, Cats, Wizard of Oz, South Pacific, Sound of Music, Aladdin, Little Shop of Horrors and many others. 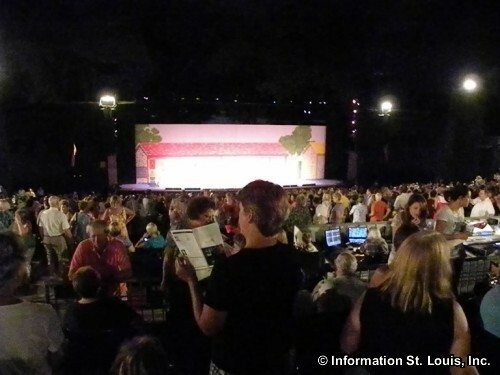 Not only is the Muny a place for a night of great entertainment, it is also the place to be for St. Louis actors, dancers and singers, of all ages, to use their talents in front of a home crowd. 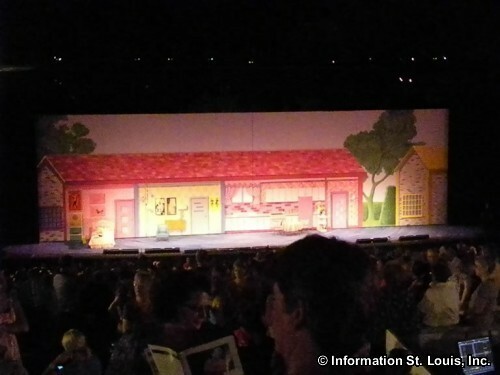 Auditions begin in December and cast members are chosen by February for adults and by March for children.